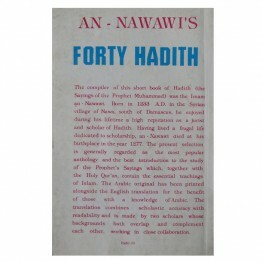 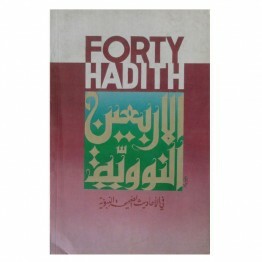 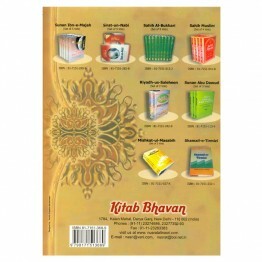 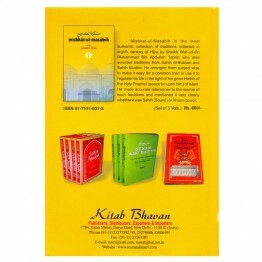 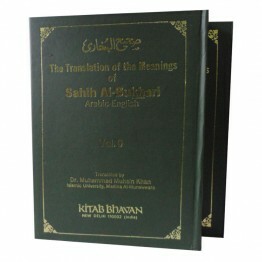 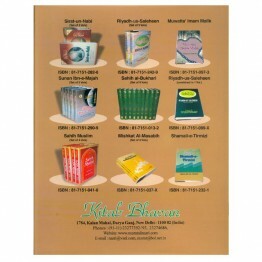 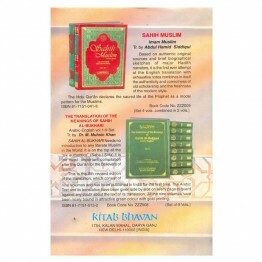 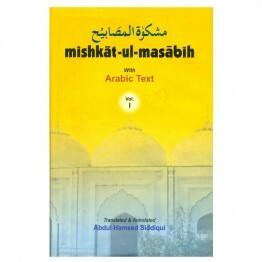 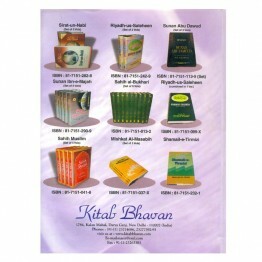 AN - NAWAWI'S Forty Hadith The compiler of this short ..
Mishkat-ul-Masabih is the most authentic collection of traditions collected in eighth century of Hij.. 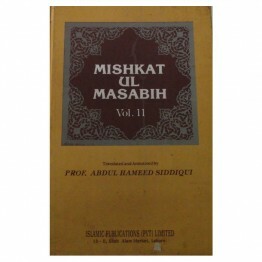 Compiled during the reign of Mansur, the second. 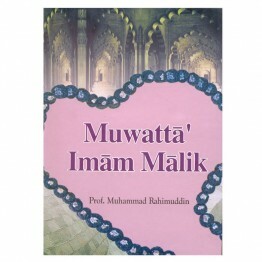 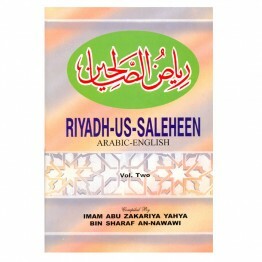 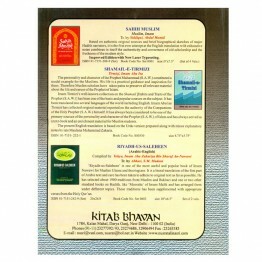 Abbasid Caliph, Muwatta’ of Imam Malik is regarded ..
‘Riyadh-us-Saleheen’ is one of the most useful and popular book of Imam Nawawi for Muslim Ulama and ..
Abu Dawud’s most important fundamental work on Hadith. 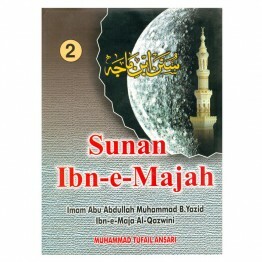 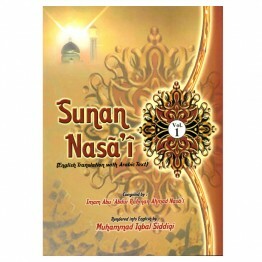 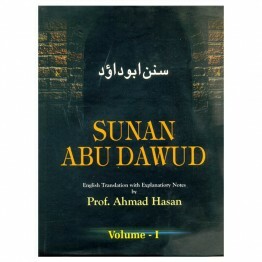 The Sunan contains 4800 traditions selected f..
Ibn Majah was a celebrated Hafiz of the Qur'ãn and is known as the compiler of the Kitab-us-Sunan or..
Central Asia, known in historical sources as Mawara-un-nehr, has given the world many religious scho..